Free yourself from wires without compromising on audio quality with this superior gaming headset from Logitech. Want fully immersive wireless audio with no lag? 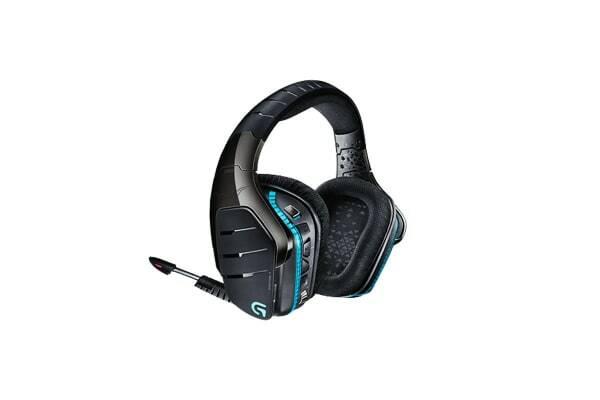 Introducing the Logitech G933 Artemis Spectrum Wireless Headset*. 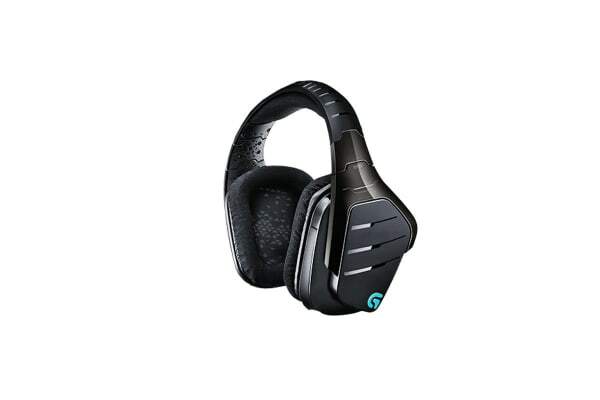 Get superior audio on your PC, mobile, PS4, Xbox and much more thanks to this advanced multi-platform gaming headset. 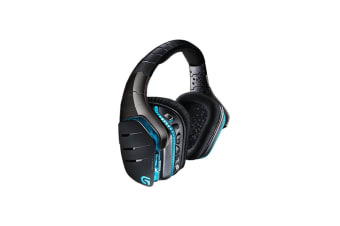 The Pro-G drivers deliver exceptional sound fidelity, while the surround sound capabilities make sure that you hear enemies approaching or ambient environments the way that the game designers intended.